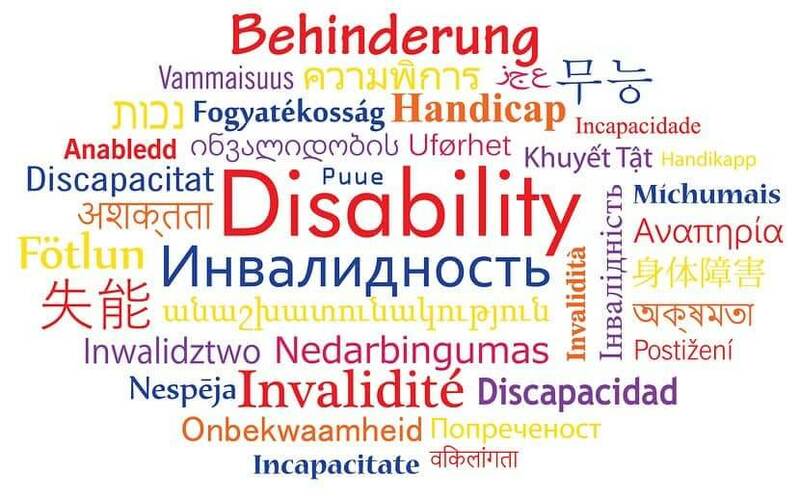 It’s important to know the range and diversity of languages spoken in a country so that appropriate translations such as those involved with medical document translation and equipment can be conducted to keep the public properly informed. ● In the New York metropolitan area, 192 different languages are spoken in homes. 38% of the age 5 and over age group speak at least another language apart from English in the home. ● In the Los Angeles metropolitan area, no less than 185 languages are spoken in homes. 54% of those aged 5 years and over are able to speak a language apart from English while at home. ● In the Chicago metropolitan area, 153 languages can be found spoken at home. 29% of the metropolitan area of age 5 years old and more speak one other language apart from English while at home. ● In the Miami metropolitan area, no less than 128 languages are spoken at home. 51% of the metro area population age 5 and over speak a language other than English at home. ● In the Atlanta metropolitan area around 146 languages can be found spoken at home. 17 percent of those of those over the age of 5 speak one other language besides English in the home. ● In the Seattle metropolitan area approximately 166 languages can be heard spoken in the home while 22% of those aged 5 and above speak one other language besides English. Language barriers can turn out to be massive stumbling blocks when a person needs medical care. To ensure the multiplicity of languages is covered, Section 1557 of the 2010 Affordable Care Act was passed. This prohibits discrimination for any reason whatsoever for not being included in health programs and other activities that are provided by the Department of Health and Human Service on the basis of language. It also emphasizes the importance of utilizing language translation services so that providing substandard care because of language barriers can be avoided at all costs. Medical treatment providers have a great source of language translators that can be accessed to meet the needs of their limited English clients. There are linguists available in more than 350 languages using on-demand services via Video Remote Interpretation (VRI) and Over the Phone Interpretation (OPI). It’s possible to even connect with an interpreter in a named language within several minutes of submitting a request. There is no excuse to provide a poor service to those who don’t have good spoken English.